This course presents the topic of fire suppression through the use of portable fire extinguishers. 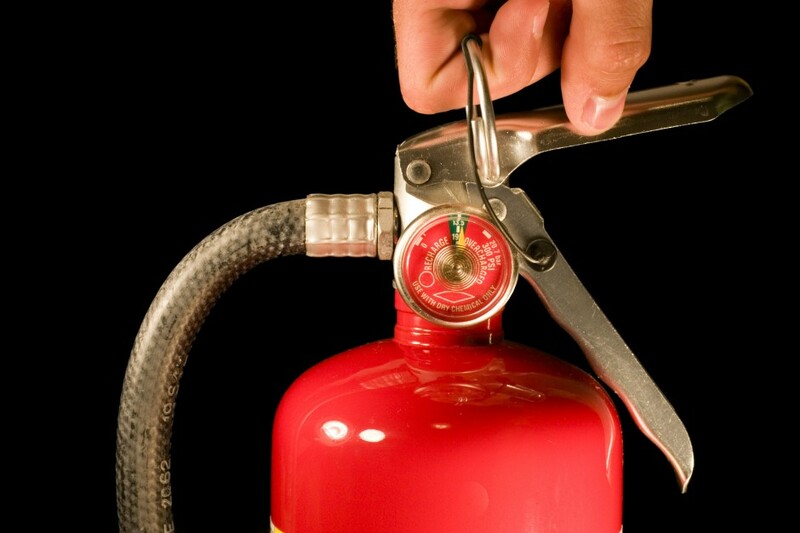 We will cover the four classes of fire extinguishers including identification and proper use. Employees will gain understanding of how to choose a portable fire extinguisher based on classifications of burning materials and how to put a fire out in its early stages. In addition, the basic types of fire suppression systems are explained so that employees understand how they work and what to do in case of activation. Finally and most importantly, we will present what to do and not to do in case of a fire in the workplace.